Russia wasn’t just messing with the 2016 Presidential Election. It also played a part in the Star Wars: The Last Jedi controversy. According to University of Southern California researcher Morten Bay, Russian actors and bots helped stir up the hater-ade online against Episode VIII, creating a pop culture war that would be a distraction from real-world stuff like, uh…stealing an election. Why would Vladimir Putin’s lackeys target Star Wars? Were they Trekkies? Bay lays out a diabolical plan worthy of the Emperor: “The likely objective of these measures is increasing media coverage of the fandom conflict, thereby adding to and further propagating a narrative of widespread discord and dysfunction in American society. 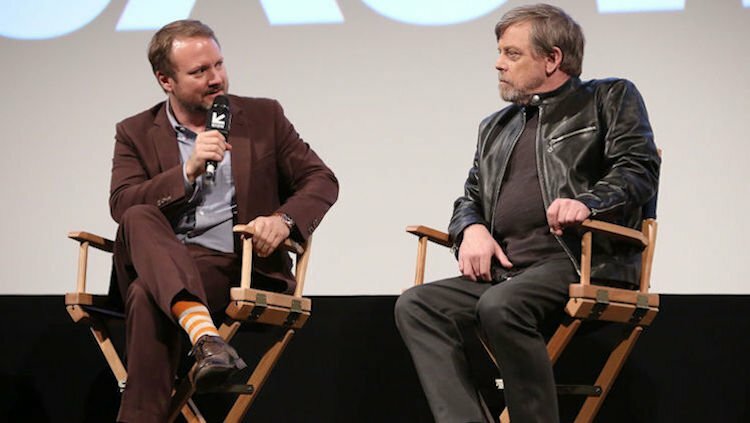 The movie’s backlash was mainly targeted at The Last Jedi director Rian Johnson, who took a whimsical approach to the beloved franchise and did Luke Skywalker dirty. A ragtag crew of online rebels even tried to band together to crowdfund their own Last Jedi remake. Johnson seems to be on the side of Bay’s scholarly findings (which you can read in full here), although he was quick to point out that it was not a matter of liking or disliking the movie. And just to be totally clear: this is not about fans liking or not liking the movie – I’ve had tons of great talks with great fans online and off who liked and disliked stuff, that’s what fandom is all about. This is specifically about a virulent strain of online harassment.